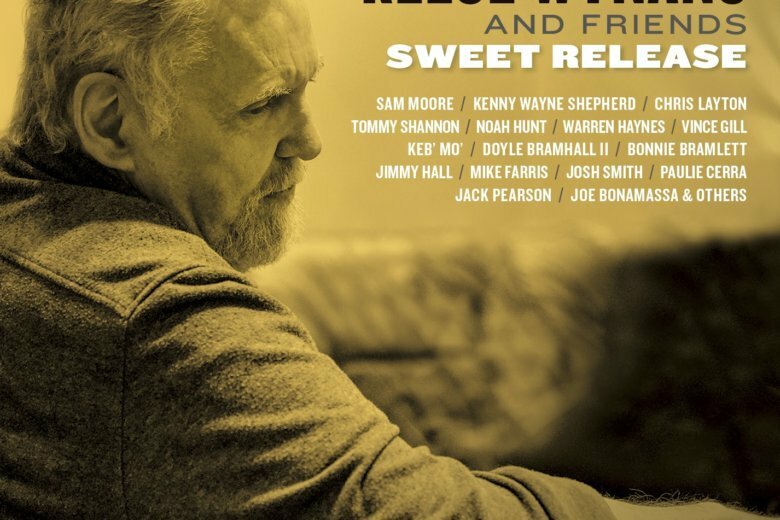 In fact, the album is enriched by a long list of distinguished six-string masters, such as Warren Haynes, Kenny Wayne Shepherd, Doyle Bramhall II, Josh Smith, Keb’ Mo’ and Jack Pearson. They all seem to make Wynans feel right at home and his piano and organ playing bursts with energy and taste. Produced by Joe Bonamassa, who’s had Wynans on his own records for years, the album abounds with astonishing performances. Sam Moore, half of Sam & Dave, sings SRV classic “Crossfire” with a passion like he’s the one ducking bullets, while the title track, a tune from Boz Scaggs’ 1969 legendary Atlantic Records debut, has eight lead vocalists — including Haynes, Bonnie Bramlett, Vince Gill and Mo’ — but veers far from ever sounding like an over-wrought charity song. Still, with so many guests, Wynans knows how to shine within the ensemble, flashing his flair without unnecessary glare. When he is alone, as on the last track, a piano cover of Paul McCartney’s “Blackbird,” Wynans’ brilliance is beautifully clear.